Was it the Conservatives, the BBC, or the press? They all wished Churchill would go away, but an organized conspiracy of silence against him is hard to establish. De Gaulle annoyed Franklin Roosevelt even more than he did Churchill. Roosevelt deplored what he saw as a statist, a Bonapartist and an imperialist. His conclusions were not entirely accurate. How many times did Churchill say, “Let us go forward together”? 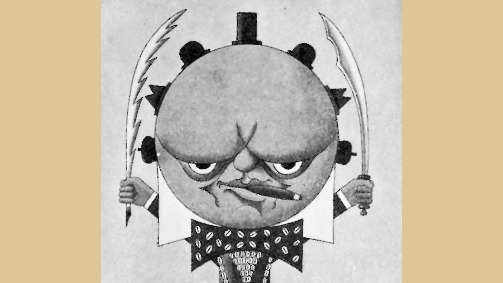 Was Churchill really that good of an artist? What made him a great leader and what was his greatest accomplishment? Richard M. Langworth discusses these highlights of Winston Churchill and his reputation. What was Churchill’s best seller? Churchill’s bibliographer, Ronald Cohen, surveys Churchill’s output for his best-seller titles. The answer, we learn, is not so surprising. “BW”—for Barbara Lutyens Wallace—lived a life of sacrifice notable even in that vanished, valiant generation, and provides some tips for Churchill researchers. What’s Best to Read on Churchill Postwar? 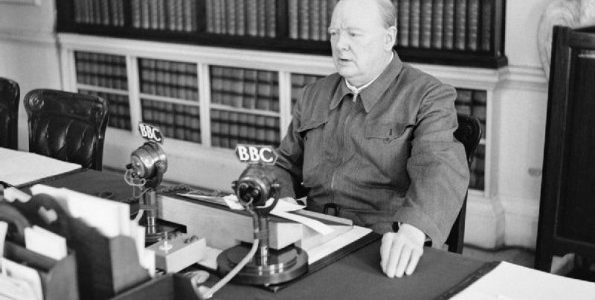 Richard M. Langworth, senior fellow for the Churchill Project at Hillsdale College, provides some recommended reading for the postwar period of Churchill's life. The Arts: “What are we fighting for”? There is a story that when Churchill was asked to cut funding to the arts in order to support the war effort in World War II, he responded “Then what would we be fighting for?” Although this quotation is not present in his writings, Winston Churchill valued the arts, especially painting and sculpture, as an essential component of national life.